A new chapter, arena mode and cloud-saving features round off the new content. 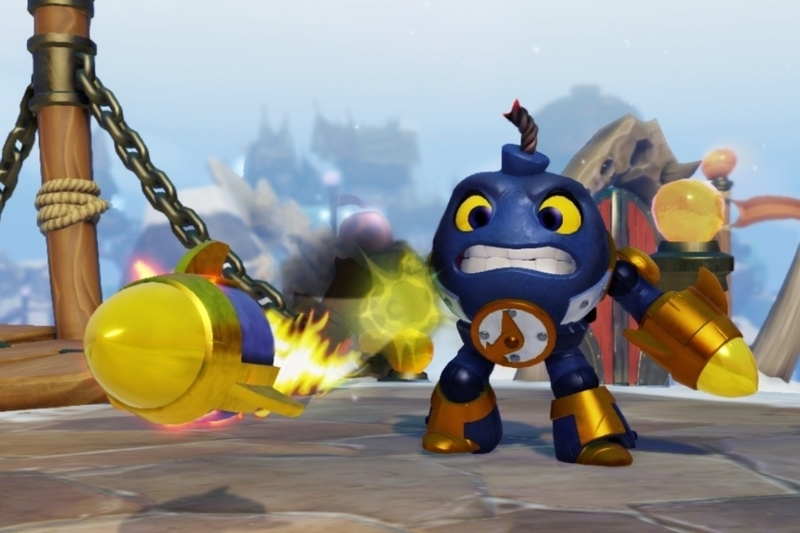 Skylanders: Swap Force was released last week, and that left many fans of the franchise wondering when exactly the new characters would make their cross-over debut in the Battlegrounds and Lost Islands iOS games. Well, wonder no more. In a new update for both titles, players can now leap into battle with various characters from Swap Force, using activated codes from the figures they've purchase in the main game. In addition, a new chapter has been opened up, allowing players to take on the evil mage Vengar. A new pirate arena mode is also now available if you're feeling competitive. Cloud-saving rounds off the update so you can now continue your progress across all of your iOS devices.